Prepare your taste buds for fascinating flavors, curious combinations and delectable delights at Foods of Wonder – A Culinary Adventure in the Frisco Freight Barn only during The Festival of Wonder, now through April 29 (Wed-Sun). The Festival of Wonder, billed as “a most amazing entertainment experience” is all about incredible performers that remind us that “awe” is the most important part of the word awesome. From unusual instruments including the world’s largest playable stringed instrument to amazing feats like speed painting, the sights and sounds are sure to be absolutely dazzling and the flavors promise to be just as spectacular. Here’s your official guide to the adventure that lies ahead! 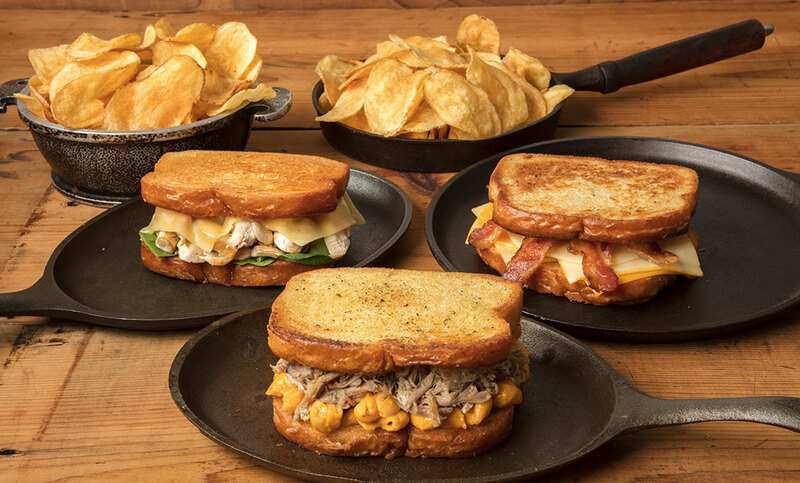 This comfort food favorite gets some creative additions and the results are simply mouthwatering. 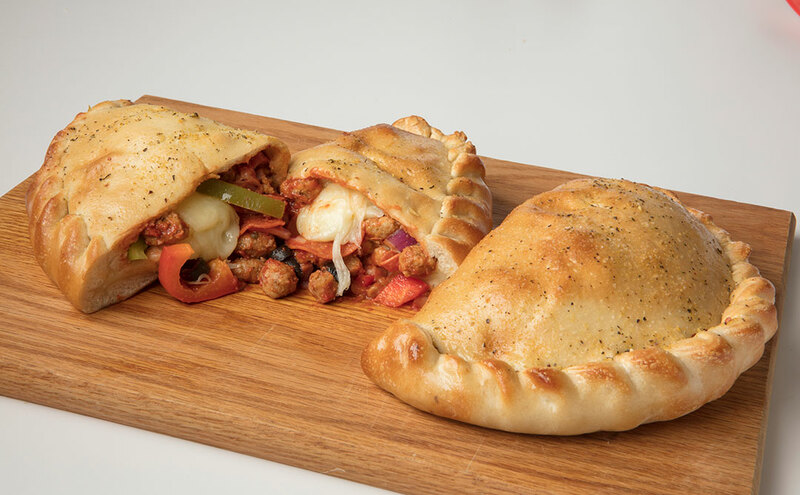 Enjoy one of these perfect pockets of deliciousness featuring savory fillings. 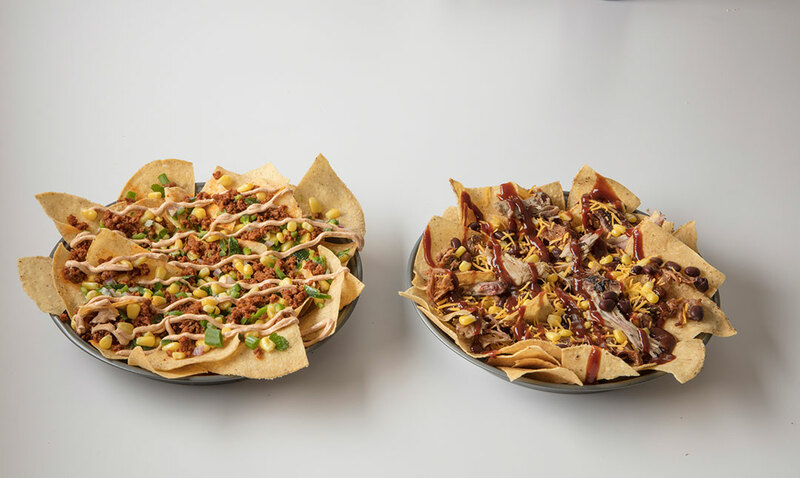 Crispy corn chips provide the canvas for these culinary works of art. 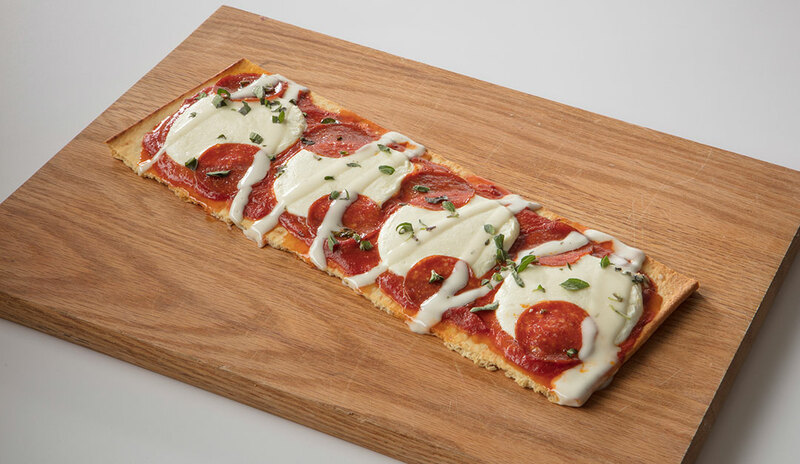 The flavors here are anything but flat! 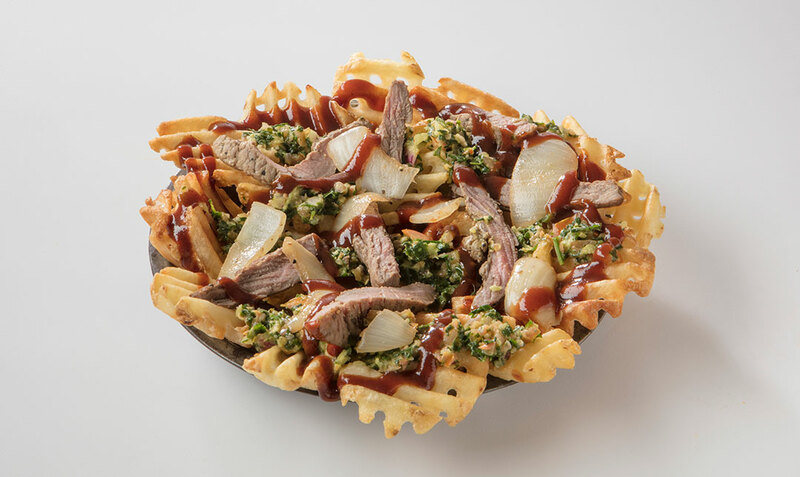 Tender and delicious waffle fries with next-level toppings you have to taste to believe. 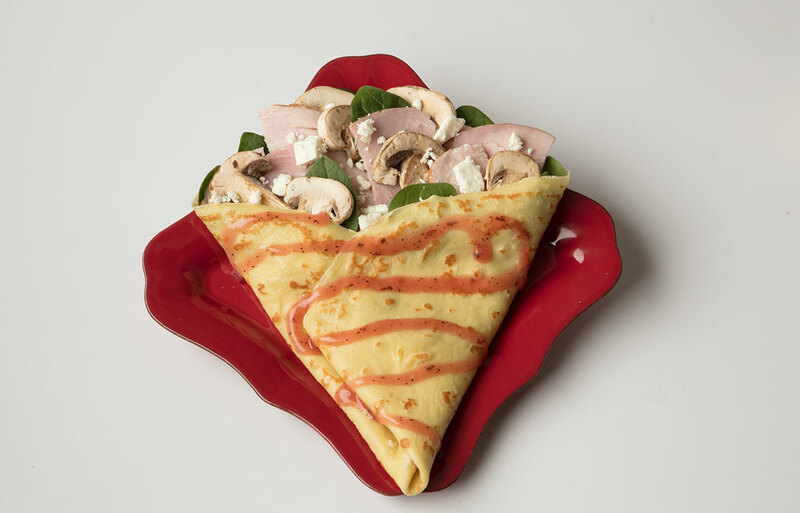 Both sweet and savory flavors are all wrapped up in these delightful dishes. 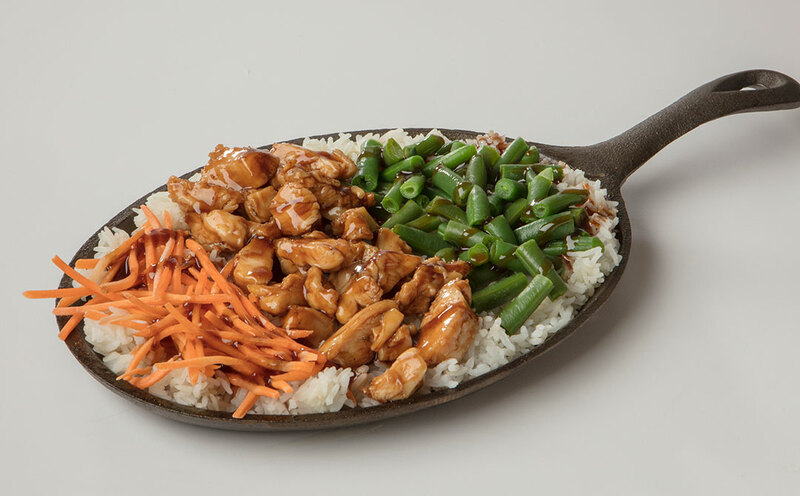 These sizzling skillets feature heart ingredients served on a bed of jasmine rice. 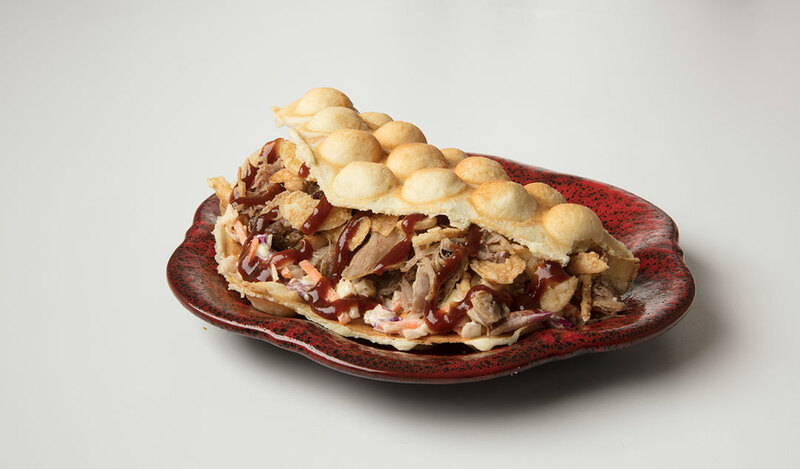 These creations take the concept of the taco above and beyond by wrapping them up in the uniquely delicious bubble waffle. Are you hungry yet? Us, too! See you in the Frisco Freight Barn during The Festival of Wonder, now through April 29 (Wed-Sun), only at Silver Dollar City!